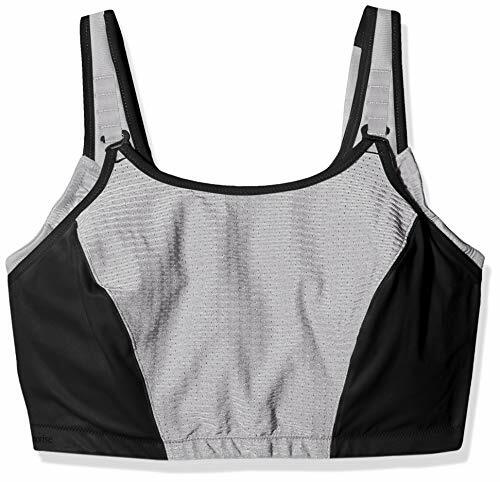 From walking to running to yoga to aerobics, no matter what you do this amazing sport bra does it all. The innovative outer panel lets you adjust to four different levels of bounce control for all activity levels. The seamless inner bra shapes and supports your bust while the outer layer allows you to control the bounce level. Doing some yoga after a run no problem - just adjust the outer panel accordingly and you are ready for your next workout. The moisture wicking fabric ensures that you stay cool and dry. This is the bra for all workouts, you are in control.